Back on market! Townhouse style fourplex in convenient location only 2 minutes from the border. Within easy walking and biking distance to parks, schools, downtown and marina. All units are 1092 sqft with 2 bedrooms and a bathroom upstairs and open floor-plan living downstairs w/ half bath. Semi-private backyard space off alley and space for each unit to park 2 cars off-street in front. 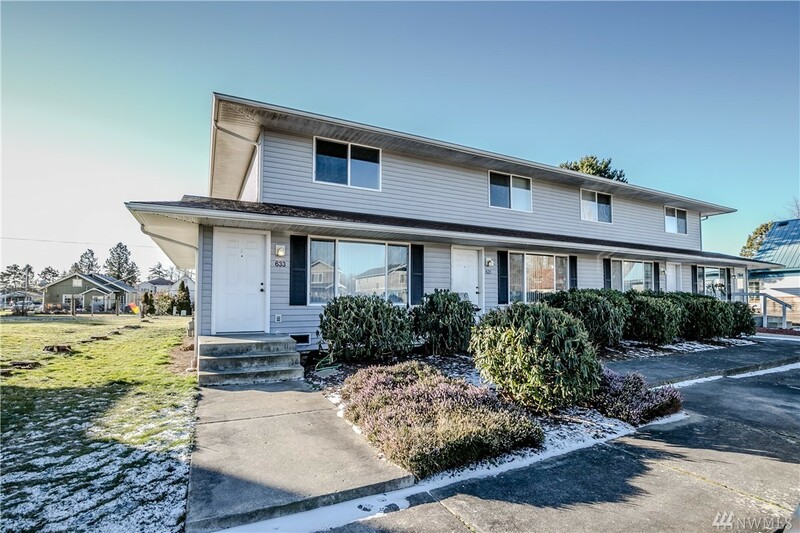 Opportunity to Cash Flow and an amazing owner-occupied purchase!